French Polynesia is an overseas country (pays d’outre-mer) of the French Republic. It is made up of several groups of Polynesian islands, the most famous island being Tahiti in the Society Islands group, which is also the most populous island and the seat of the capital of the territory. The capital, Papeete, is located on the northwest coast with the only international airport in the region, Faa’a International Airport. 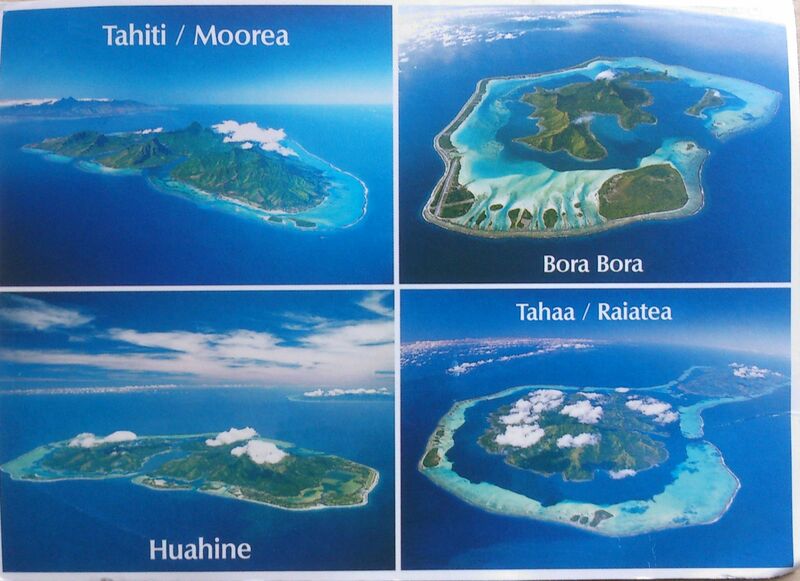 Tahiti was originally settled by Polynesians between 300 and 800 CE. They comprise about 70% of the island’s population with the rest made up of Europeans, Chinese and those of mixed heritage. The island was proclaimed a colony of France in 1880 although it was not until 1946 that the indigenous Tahitians were legally authorised to be French citizens. French is the only official language although the Tahitian language (Reo Maohi) is widely spoken. It was part of the Kingdom of Tahiti until its annexation by France in 1880.